Luis was born and raised in Mexico City, and moved to Salt Lake City, Utah in 1995. He was a great man with high intellectual skills. His passion was playing football. At a young age he used to play soccer in the Coyoacan neighborhood, and he was a great goal keeper. He finished high school and developed a passion for computers in general. He used to repair them and built them from beginning to end. He liked cars and reading books. He married Nora Rios on August 22, 2015 and they both has a 5 year old boy named Alonso. He loved his son and enjoyed spending time with him and his family. It is very sad to lose him, but at the same time we know he is in a better place now. 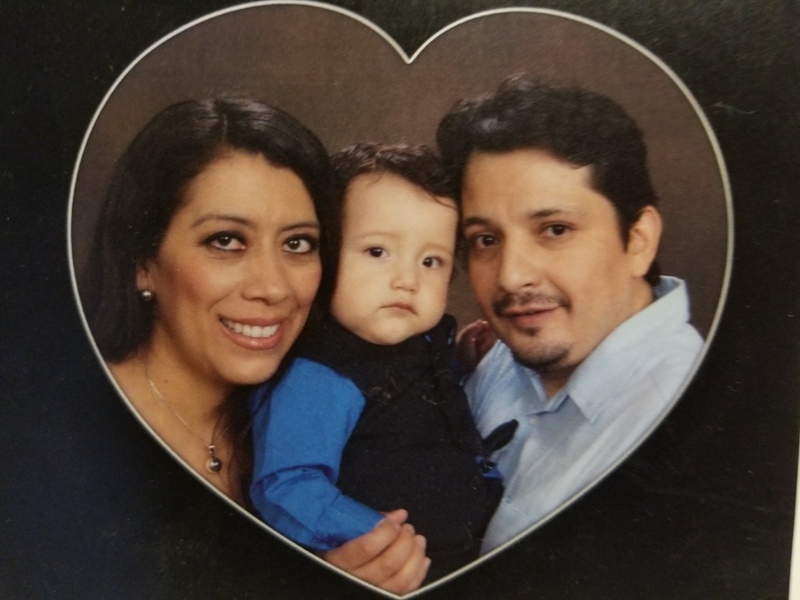 Luis is survived by his wife, Nora Rios, son, Alonso Avila , brothers, Lehi & Ofelia Avila, Miguel Angel Avila, Sister, Adriana Avila (sister), & Carlos Delgado ( Adriana's husband), Alfonso Avila, & his father Alfonso Avila. Luis is preceded in death by his mother, Araceli Becerril.